In his weekly visit on 105.3 FM The Fan in Dallas-Fort Worth yesterday, Owner and General Manager Jerry Jones refuted Ian Rapaport's report that the team had considered moving on from Offensive Coordinator Scott Linehan. He doubled down on what his son, Stephen Jones, said yesterday in interviews. The second aspect of that report was the Dallas Cowboys interest in University of Oklahoma Head Coach, and offensive wizard, Lincoln Riley. 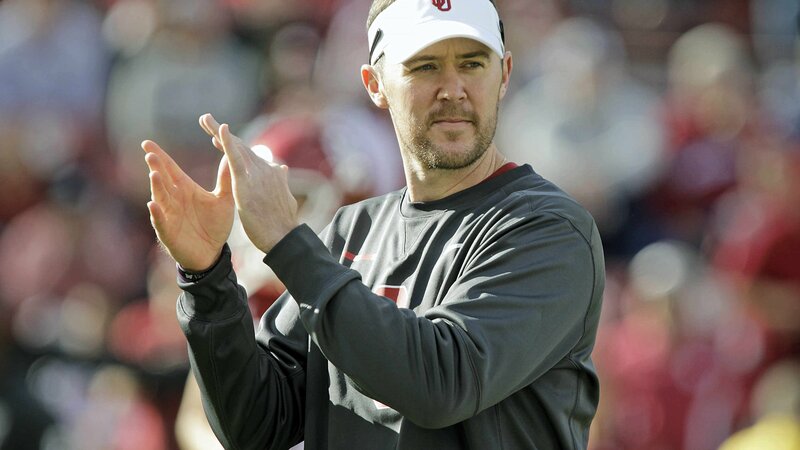 Jerry to @1053thefan on @OU_Football Lincoln Riley attachment: "That's pulled out of thin air. I think that Coach Riley is outstanding. It doesn't surprise me because of proximity and his success but it's total speculation. It doesn't surprise me to hear his name being mentioned every time an NFL head coach is fired or is put on the hot seat. Lincoln Riley has been the hottest name in college football over the last couple of years. Every team in the NFL would probably love to have him. 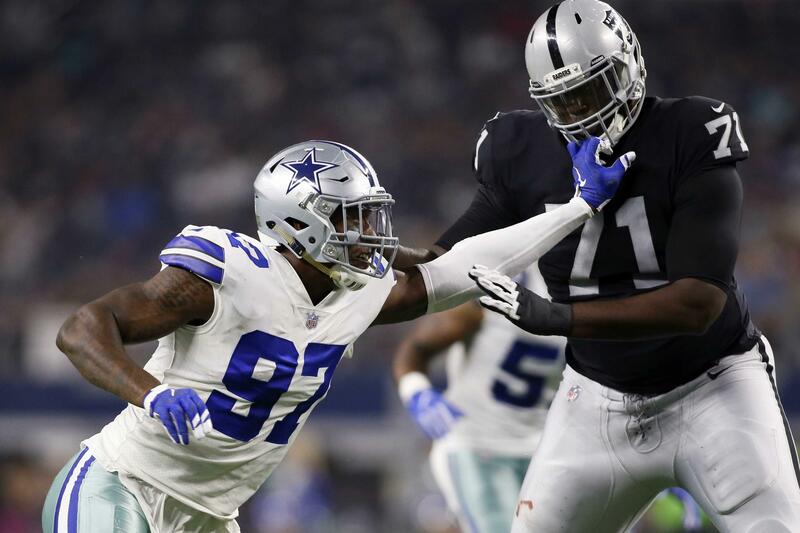 If you believe Jones, which is always a dubious idea, the Cowboys aren't interested. Let's add, at this point in time, to the discussion. Jerry and Stephen Jones aren't going to throw their coaches under the bus. That much has been evident through first nine games of the season, though they've had a lot of reasons to. They continue to support the coaching staff despite the down season. It's unlikely that the Dallas Cowboys are moving on from Head Coach Jason Garrett regardless of what happens in 2018. 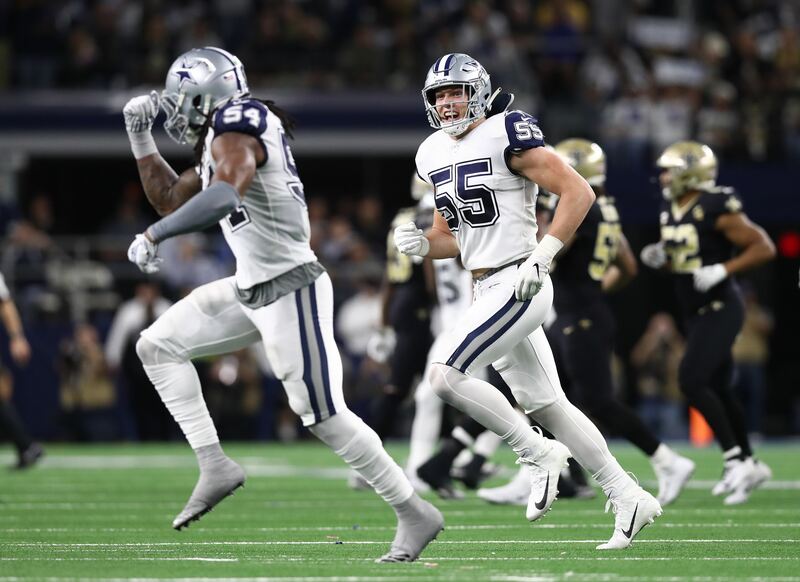 He's a coach that Jerry Jones believes in and unless the team absolutely get's pummeled down the stretch or quits, I don't see them making a change at the top of the coaching staff. In an attempt to set aside my college football rooting interest in the Sooners, I don't think it's likely that Lincoln Riley is coming to the NFL. It's a slim proposition. The only job in which Riley were to leave the comfy confines of Norman would be America's Team, but I don't think he makes that move in the 2019 offseason. He's had a lot of success in his first two seasons at Oklahoma, but has goals in mind for his tenure as the Sooners' head coach. I doubt that Riley would leave the University of Oklahoma for an offensive coordinator job or a head coaching job with a team with average or below average organizational profile. So, Garrett would have to be fired in order for Riley to be interested about making the jump to the NFL. Jerry Jones has been clear about his support of Jason Garrett and I for one believe him. 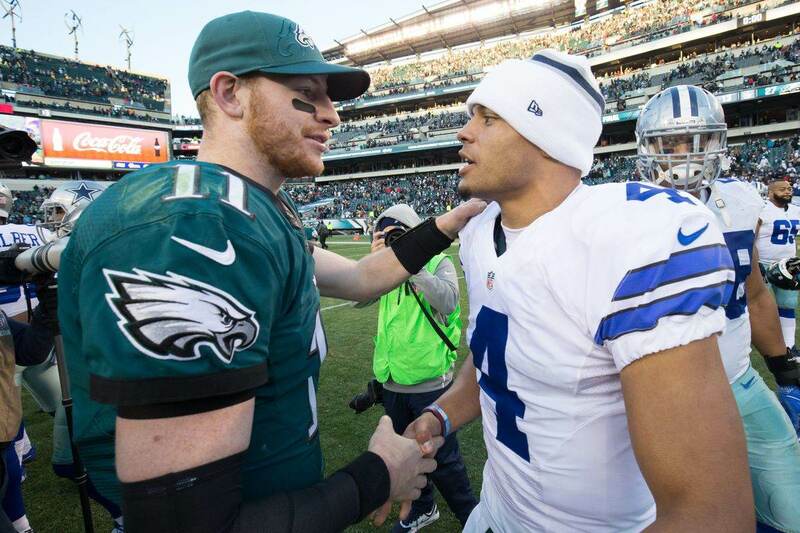 The Dallas Cowboys still have a lot to play for in the NFC East in 2018 and an outside shot at making the playoffs if they were to go on a serious run. Jerry Jones has always been confident that the Dallas Cowboys could win with Jason Garrett. That makes what he's saying about the Cowboys' interest, or lack there of in Riley, just as believable.